Audio – Gary Clark Jr “Bright Lights” E.P. 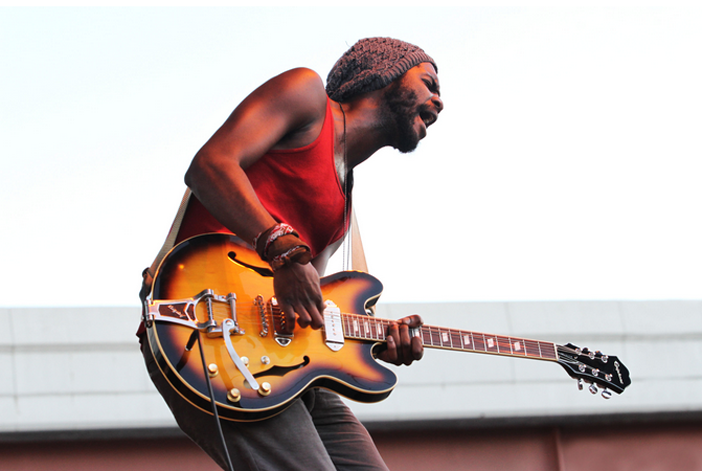 soulRocks » Music » Audio – Gary Clark Jr “Bright Lights” E.P. Apologies for taking so long to post music from this New Jack Blues Man from Austin, Texas. After rolling through this 4 track E.P. I’m sure you’ll agree he is truly a star on the rise. This entry was posted in Music and tagged Bright Lights E.P, Gary Clark Jr. Bookmark the permalink. Follow any comments here with the RSS feed for this post. Post a comment or leave a trackback: Trackback URL.